To tell you the truth, I didn’t make it up the hike the first time. I almost blacked out. I was half way up the hike before I started to see black spots. The second time, I was more successful and got up to the tree. After reading more about it, it’s pretty normal for this hike (phew…I thought I was more out of shape then I really was!). The story behind the Wisdom Tree is that it was the only tree left standing after a devastating wildfire occurred in 2007 that burned more than 817 acres in and around Griffith Park. The tree stands in a prime location, where you can see Burbank to the north and Hollywood and the rest of Los Angeles to the South. 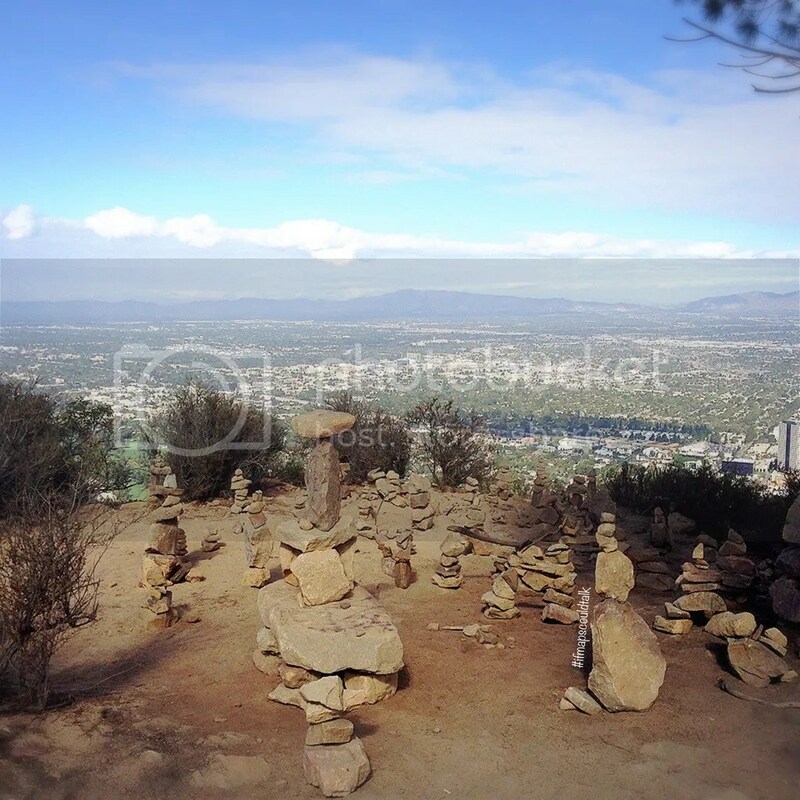 There are different ways to get to this hike; through Griffith Park or through the Hollywood Sign Hike. 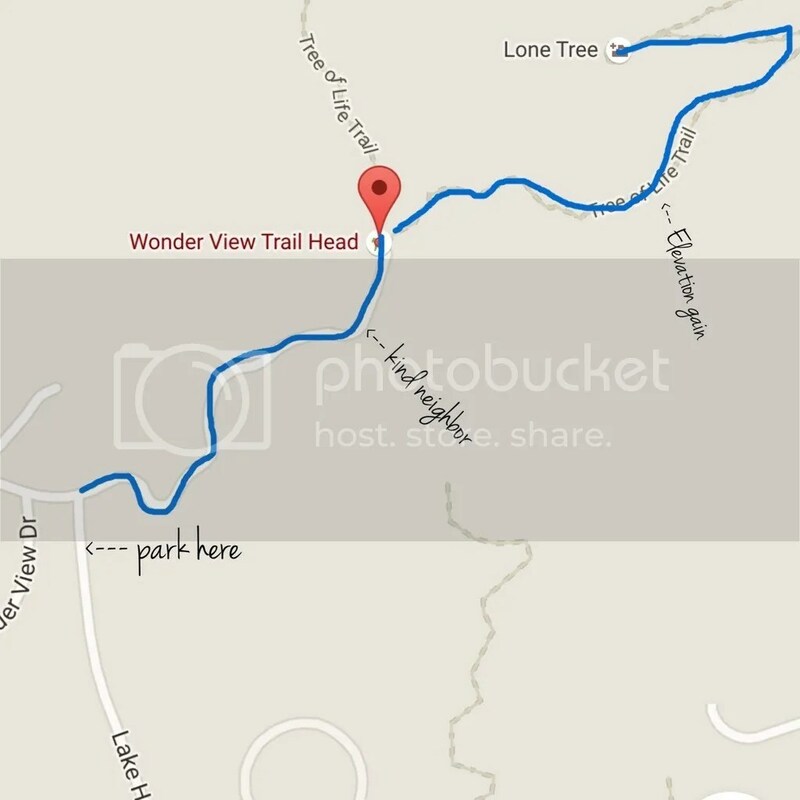 The quickest way is through the Wonder View Trail Head; which I think is the craziest and the way I went both times! Well, you live and you learn. There is no parking at the start of the trail head. You would need to park your car on Wonder View Drive and Lake Hollywood Dr. and walk the hill to the trail head. On the way, one of the neighbors is kind of enough to provide a notebook of sorts and people check in from time to time to let you know if there are snakes found on the trails or other animals. Once you get to the end of the road, go through the barrier and keep to your right to get to the Wisdom Tree. The first mile or so, you will gain 740′ elevation gain. I recommend to go slow because I think this is what got me dizzy the first time. The elevation gain was just too fast. Plus, there’s no shade so go early as possible and bring plenty water and sunscreen. After the first mile, it’s really not bad. You just have to follow the path to the tree. Bring a notepad or paper and a pen so you can leave a note in the tree! Stay and enjoy the view! 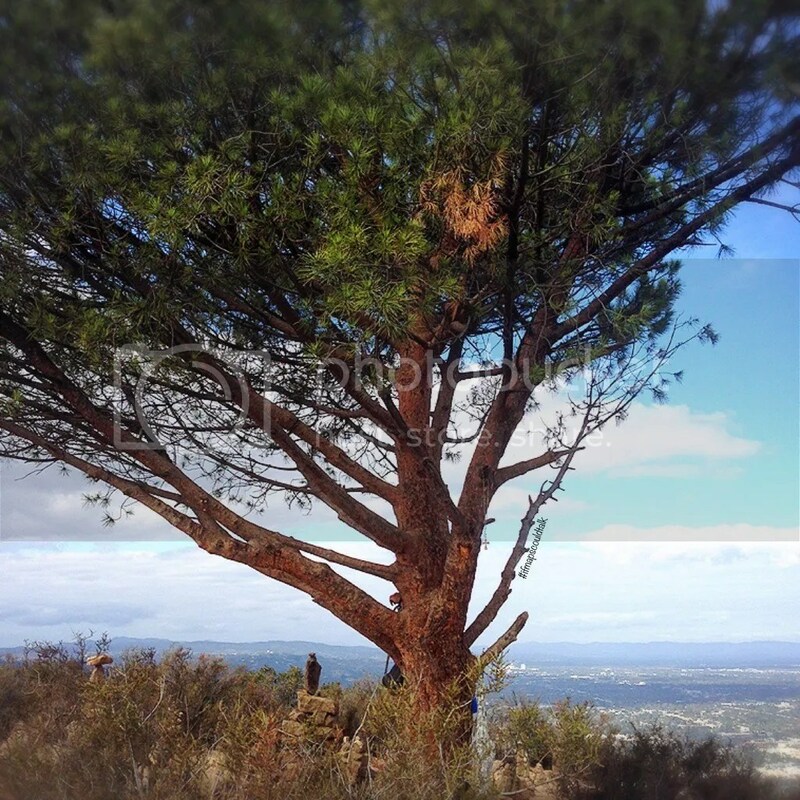 This entry was posted in Hiking, Hollywood, See and Do, West LA and tagged Los Angeles, Wisdom Tree. Bookmark the permalink.